Did you ever think about smallest car, tiny computer, and any other things of their kind? If yes, this is the place you are looking for. Some of the stuffs are man-made and functional like their original size. You are aware of most of the things and few are totally new to you. The article doesn’t include microorganisms and cells, building blocks of human life. In the following list, we represent you the collection of Top 10 smallest things in the world. Thumbelina from Missouri, United States is the world’s smallest horse. She is a dwarf horse and stands only 17 inch tall and 26 kg in weight. Currently, she holds the record of smallest horse from the Guinness World Record. There is another small horse named Einstein who is also named as the world’s smallest horse, 20 inches tall. Paedocypris is a genus of fish species which is the smallest known species of fishes and vertebrates in the world. These fishes were discovered in Switzerland in 1996. The smallest female fish is found to be 7.9 mm in length and the largest is 10.3 mm in length. An adult male can grow between 6.2 to 7.3 mm. They are slightly transparent and they don’t have all the body parts like a normal fish. A team of scientists from the University of Columbia has created the world’s smallest radio system. It is a Nano mechanical system which creates FM radio signals. They used a few micrometer long strip of graphene material to make a voltage controlled oscillator. A VCO has the ability to create FM signals and this radio system can create a frequency of 100 MHz. Now the team is working to reduce the noise of the oscillator. According to the Guinness World Records, Joseph Brooks of the United States built the world’s smallest mini cannon and first tested it on 22nd October 2006. He made the cannon from brass, iron, wood and steel. He also uses a small amount of gunpowder to ignite the fire. Instead of small size, it is so powerful that it can even make hole in metal sheet or easily break your desktop screen. You can buy this mini cannon at Amazon in $30. Nowadays micro-sculpture artwork is trending in the world of art and craft. Some artists such as Willard Wigan of Birmingham have created few art pieces which can be hardly seen with the naked eyes. He made all the sculptures on the head of a pin, the tip of an eyelash and a grain of sand. At the age of five, he began making houses for ants and improves his talent. There are also many other artists who are dominating the world of miniature art. The Swiss based SwissMiniGun Company created the world’s smallest gun which has all the features of a normal gun. Its total length is about 5.5 cm and 2.34 mm caliber are used in the ammunition. The six shot revolver fires bullets at a muzzle velocity of more than 400 feet per second. Even the slowest speed of a bullet could injure or kill you from close range. This stainless steel gun will cost you around $5000. On 24th October 2006, Amillia Taylor became the world’s smallest infant when she born after 21 weeks of development. She was only 10 ounces in weight and 9.5 inches in length. It was a miracle that she was born just two weeks before the legal abortion limit. 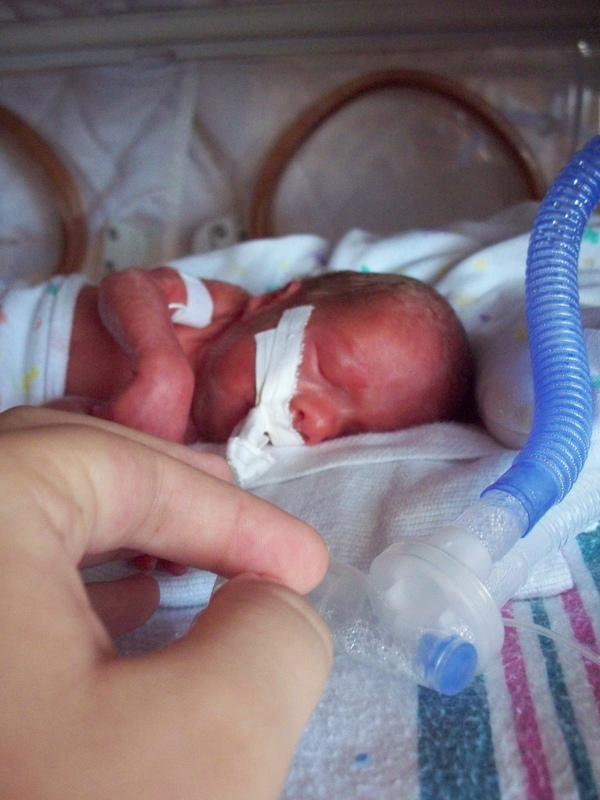 She is the youngest premature baby ever to survive. Now she is normal by weight, height and health. A team of scientists at the Fraunhofer Institute in Germany have developed the world’s smallest working camera. This camera is 1X1X1 millimeters which looks like a grain of salt. This camera clicks a picture of around 62,500 pixels which is around 1/20 of a megapixel. The primary application of this camera is in medical endoscopes including internal examinations in surgeries. Its other applications include the use in cars and electronic system. The Peel P50 is a single seated and three wheeled micro car. This car is also known as the world’s smallest car ever. The Peel Engineering Company manufactured it from 1962 to 1965 and named it as a city car. It features a 49cc engine and they decided to sell it at around $330. It is powered by an electric motor which has a top speed of 16 km/h. They produced 50 units of the 1963 model and only 27 of them are known to be in existence. This was a great car of that time but it couldn’t stand in today’s competitive market. The Cotton Candy or the world’s smallest personal computer is a single board computer which has all the features of a normal computer. A device should be small in size and useful and this gadget is one of the best smallest things in the world. It is running on a 1.2 GHz Samsung Exynos processor with 1 GB DRAM. It also features an HDMI port, WiFi, Bluetooth 2.1, micro USB and external storage slot. It is just 21 gm in weight and you can have one of them by paying $199.